TDB requires that data files be converted to the target platform format. The data file conversion can occur on either the source system or the target system. When performing a source system conversion, TDB creates a second copy of all data files on the source system in the format of the target system. proper location on the target system. 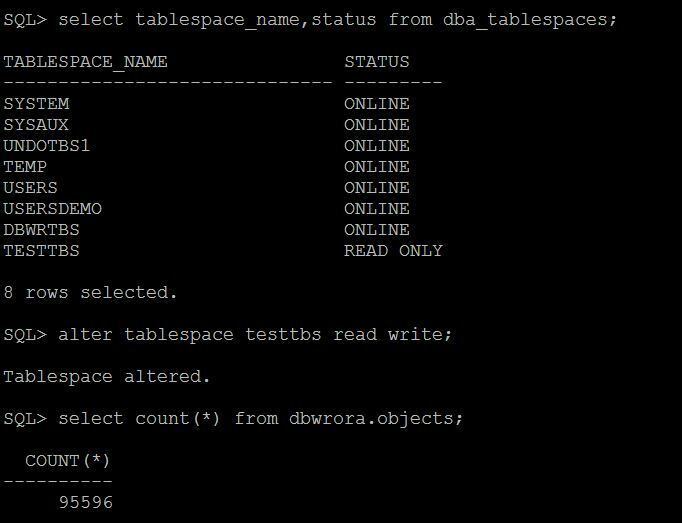 Execute DBMS_TDB.CHECK_EXTERNAL function to identify any external tables, directories, or BINARY FILEs.RMAN cannot transport of these files, so you must copy the files manually and re-create the database directories. Below PL SQL script will help to see database to transportable or not. 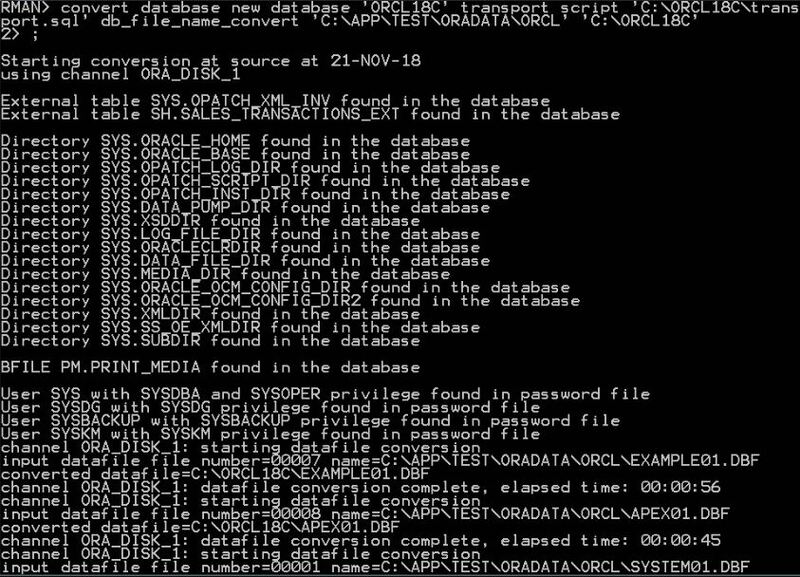 – a PFILE init_demonew.ora in file /home/oracle/demonew for use with the new database on the destination platform, containing settings used from the source database. 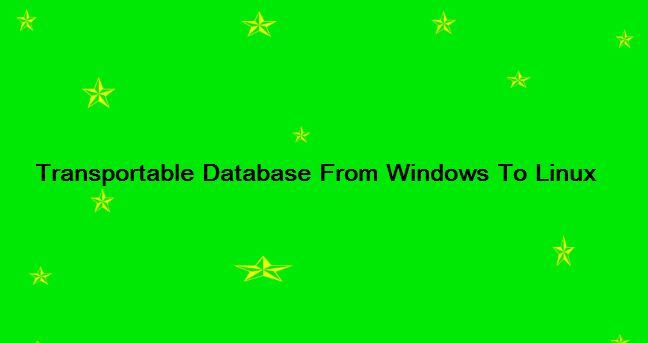 Edit the PFILE to change DB_NAME and necessary directories to create database in TARGET side. Run the TRANSPORTDB.SQL file in SQL plus to create new database on TARGET side.It will create control files and redo log files and open database with resetlogs.After open resetlogs,it will also run utlrp.sql and utlirp.sql on target side. 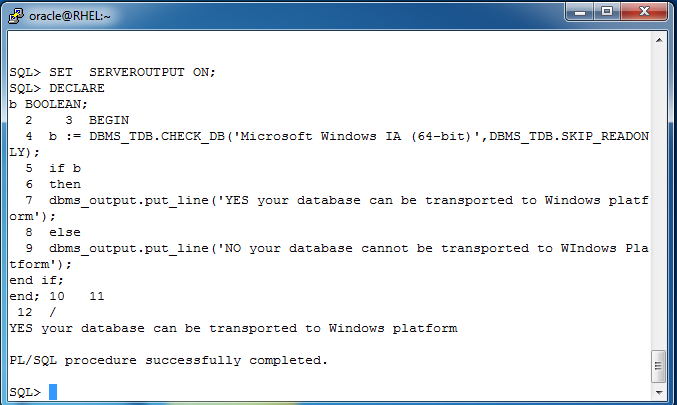 I am attaching the transportdb.sql. Check the database status and invalid objects count. Check the data is transported to the new database. Check that endian format of the target platform i.e. Linux 64 bit is also little and source is also Little endian format. Check the data to be checked after the database is transported to Linux platform. 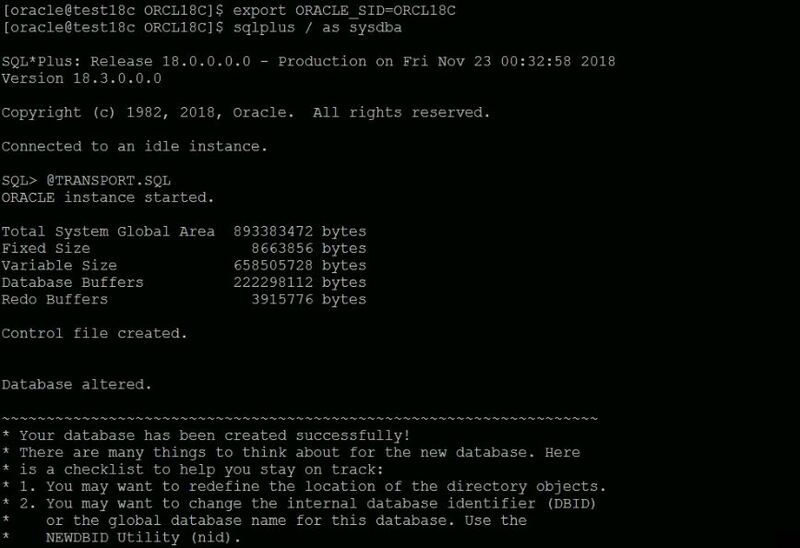 Execute DBMS_TDB.CHECK_EXTERNAL function to identify any external tables, directories, or BFILEs.RMAN cannot transport of these files, so you must copy the files manually and re-create the database directories. 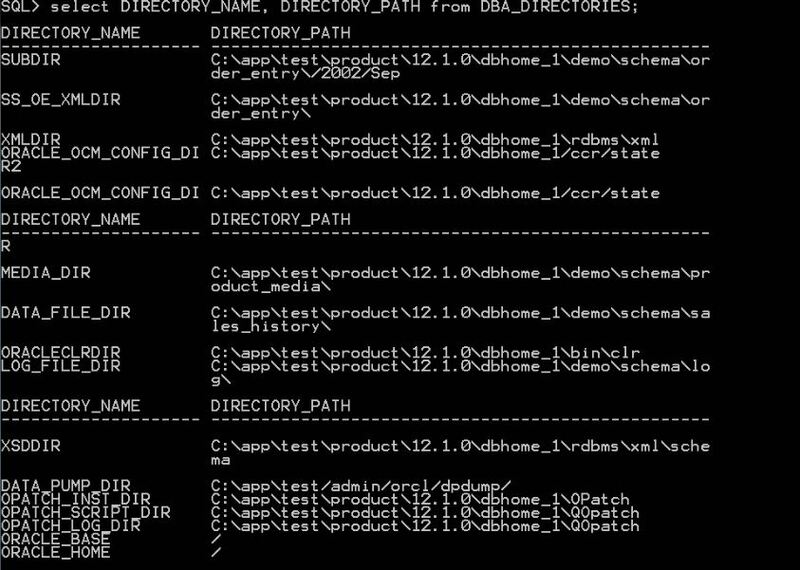 Check the DIRECTORY_PATH in SOURCE database and check same path is available in TARGET database or rename DIRECTORY_PATH after RMAN conversion. 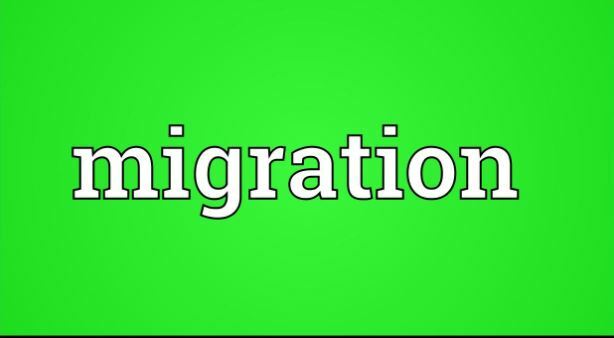 Check the SOURCE database is ready to migration using DBMS_TDB.CHECK_DB function. The above function checks incorrect compatibility settings,active transactions, or incompatible endian formats between the source platform and destination platform. Any condition reported by CHECK_DB must be resolved before proceeding RMAN CONVERT DATABASE. 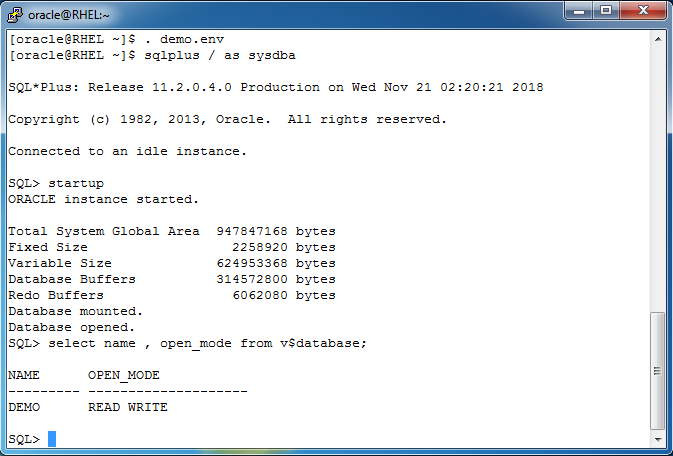 Move all .dbf files to$ORACLE_BASE/oradata/ORCL18C folder. Run the TRANSPORT.SQL file in SQL plus to create new database on TARGET side.It will create control files and redolog files and open database with resetlogs.After open resetlogs,it will also run utlrp.sql and utlirp.sql on target side. 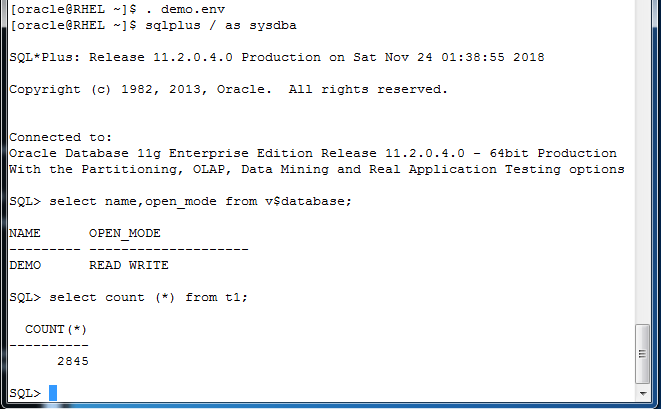 Its one of the feature in Oracle Database Enterprise Edition. Oracle transportable tablespaces are the fastest way for moving large volumes of data between two Oracle databases. 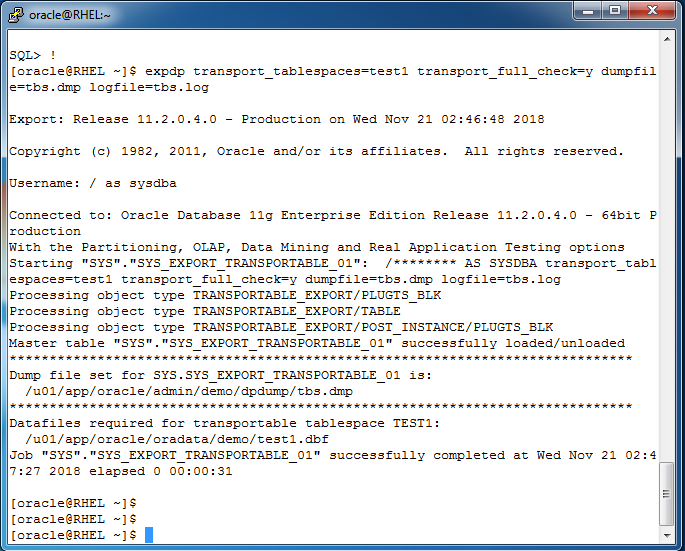 Starting with Oracle Database 10g, we can transport tablespaces across platforms . Furthermore, like import and export, transportable tablespaces provide a mechanism for transporting metadata in addition to transporting data. 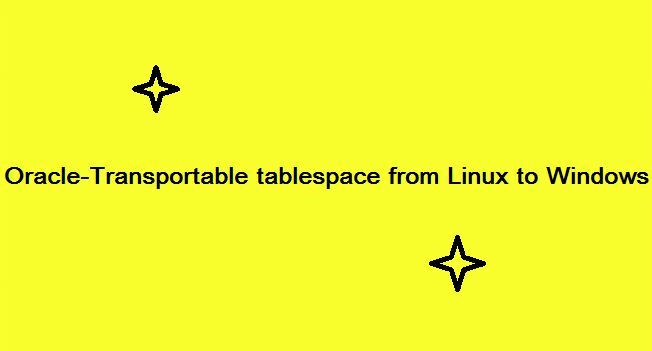 Transportable tablespaces and transportable tables only transports data that resides in user-defined tablespaces. However, full transportable export/import transports data that resides in both user-defined and administrative tablespaces, such as SYSTEM and SYSAUX. Full transportable export/import transports metadata for objects contained within the user-defined tablespaces and both the metadata and data for user-defined objects contained within the administrative tablespaces. Specifically, with full transportable export/import, the export dump file includes only the metadata for objects contained within the user-defined tablespaces, but it includes both the metadata and the data for user-defined objects contained within the administrative tablespaces. The source and target database must use the same character set and national character set. 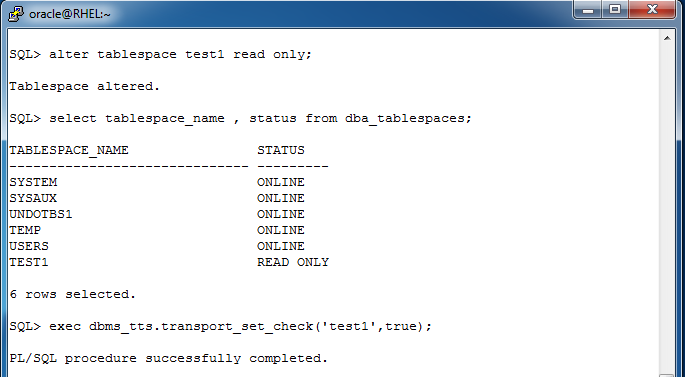 You cannot transport a tablespace to a target database in which a tablespace with the same name already exists. However, you can rename either the tablespace to be transported or the destination tablespace before the transport operation. Objects with underlying objects (such as materialized views) or contained objects (such as partitioned tables) are not transportable unless all of the underlying or contained objects are in the tablespace set. If the owner/s of tablespace objects does not exist on target database, the usernames need to be created manually before starting the transportable tablespace import. 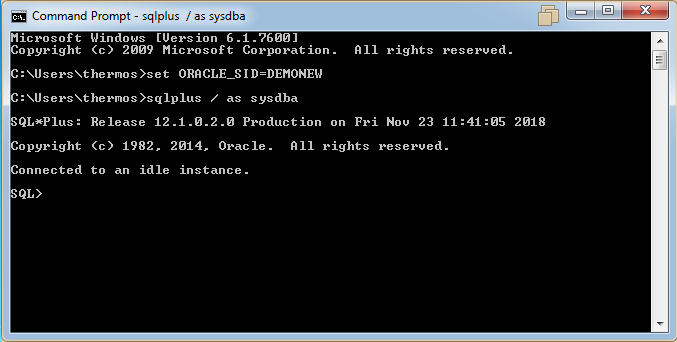 You cannot transport the SYSTEM tablespace or objects owned by the user SYS. Advanced Queues Transportable tablespaces do not support 8.0-compatible advanced queues with multiple recipients. Floating-Point Numbers BINARY_FLOAT and BINARY_DOUBLE types are transportable using Data Pump but not the original export utility, EXP. If we are migrating a database, then make sure there are no invalid objects in the source database before making the export.If invalid exists in source database,remove all the invalid objects by running utlrp.sql. Checking what are all the tablespaces available then Create a new Tablespace which is only am going to do transportation. I am creating a new table which named as SAMPLE and i am checking the count in that table which i create in the new tablespace as i created before. Make Tablespace TEST1 in READ ONLY mode. These violations must be resolved before the tablespaces can be transported. If there is any object dependencies or referenced objects,violation occurs during exporting tablespace. If any dependencies are present,move the objects to the target tablespace which is going to transportable. The transport_set_violations view output has to display empty rows. 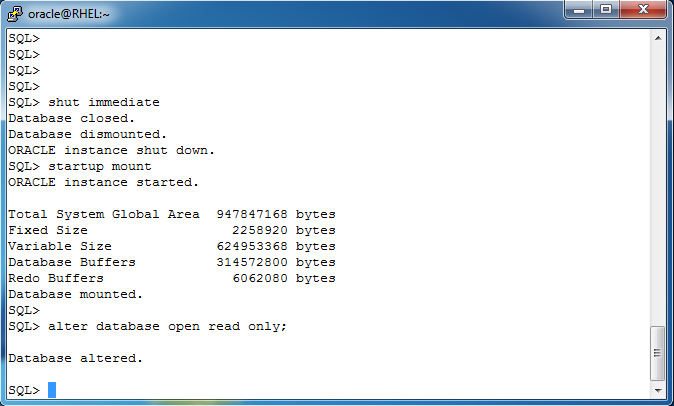 After copy the datafiles as well as the export dump file to the target environment. If they are of the same endian format, then no conversion using RMAN is necessary and tablespaces can be transported as if they were on the same platform. 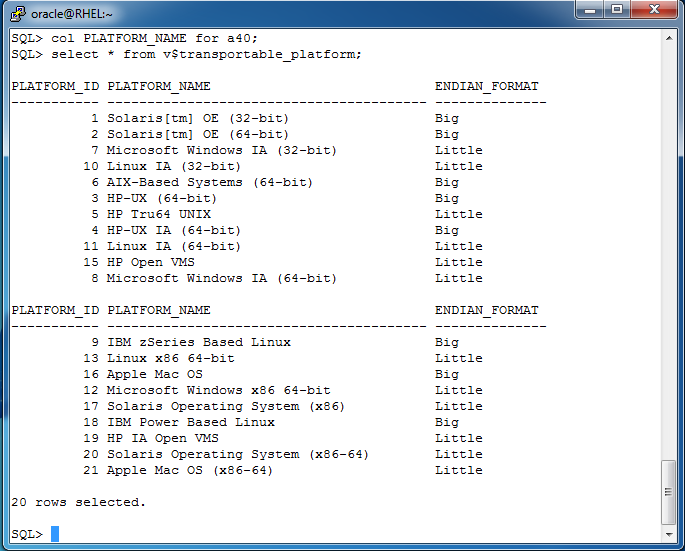 Here both of my platform are Little Endian format. 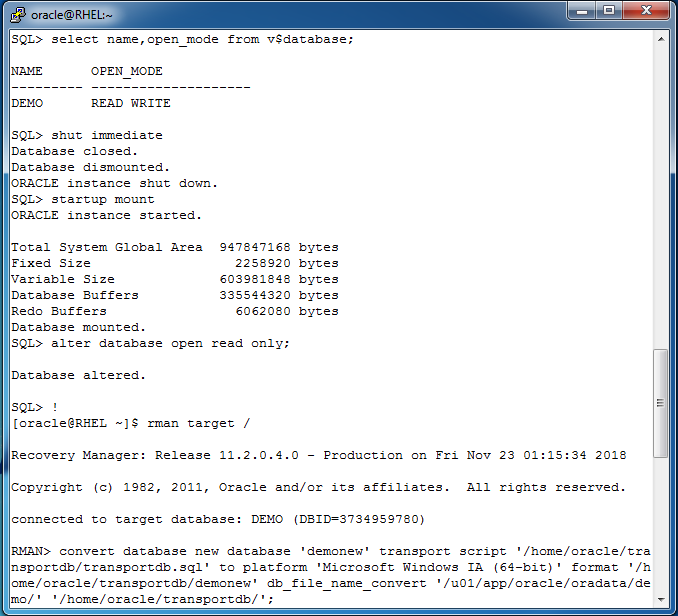 Copy datafile and dumpfile to target database. Before importing the metadata in target database,check SAMPLE table is already present in target database. 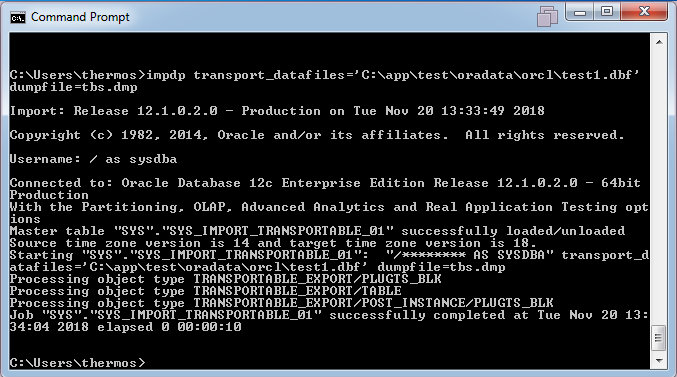 Import the dumpfile and copy of datafile in target database. Make the tablespace TEST1 in READ WRITE mode. Check the table sample data count. Thus the SAMPLE table got transported from Linux platform to Windows platform successfully. 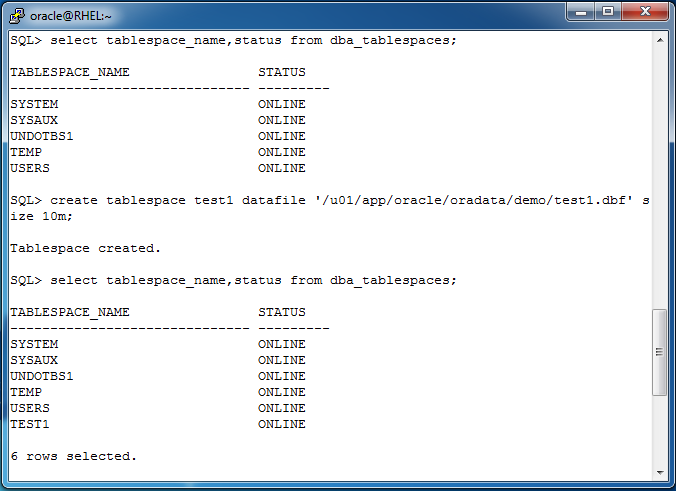 Transportable tablespace is the feature of Oracle Database Enterprise Edition. Note: These violations must be resolved before the tablespaces can be transported. If there is any object dependencies or referenced objects,violation occurs during exporting tablespace.If any dependencies are present,move the objects to the target tablespace which is going to transportable.The transport_set_violations view output has to display empty rows. 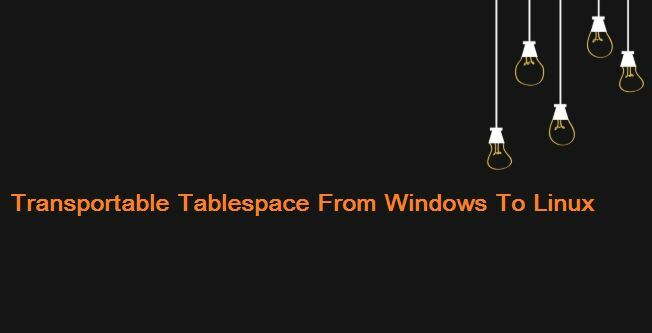 Make Tablespace TESTTBS in READ ONLY mode. 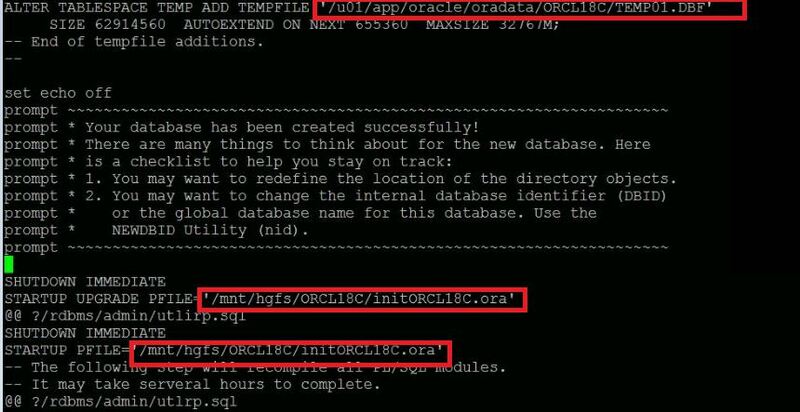 Before importing the metadata in target database,check user dbwrora is present in target database or create and grant access to the user. 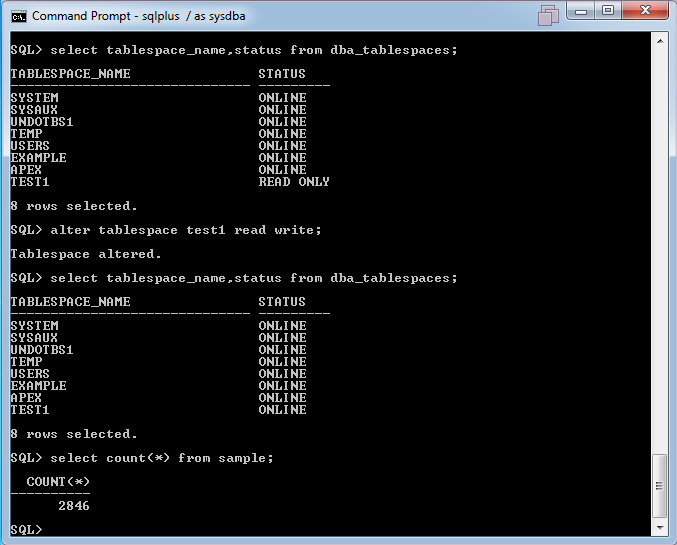 Make the tablespace TESTTBS in READ WRITE mode. Check the table objects data count.